You must be kidding! Becky suspended? EVEN WORSE a likely triple threat at Mania. Why this can be so wrong or so right for the WWE. Revival performing at their best are the newly crowned Champs. Dean . . .well it's getting weird. 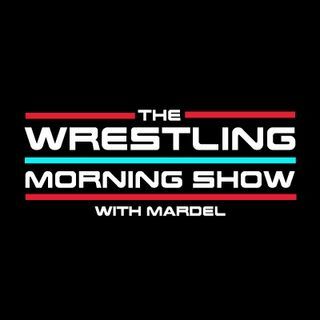 This and more as Mardel and Coder discuss the trending topics from Raw and the WWE. Join us LIVE at 9 a.m. est.